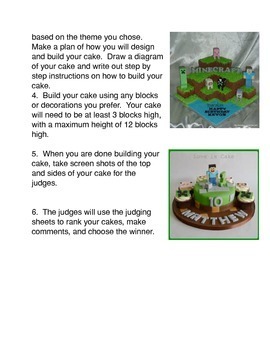 Minecraft Cake Wars! 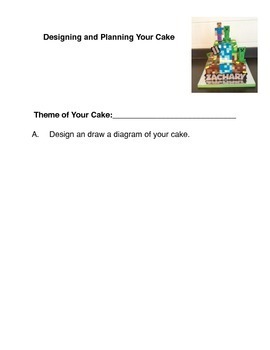 is a common core activity that provides students the opportunity to compete against each other in designing and building cakes. 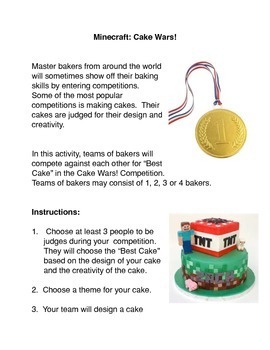 Students will team up, design and build cakes, and will compete for "Best Cake" in design and creativity. Their peers will serve as the judges for this competition.